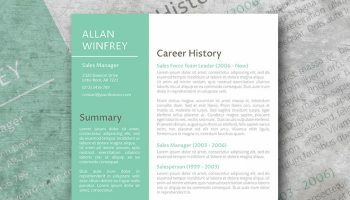 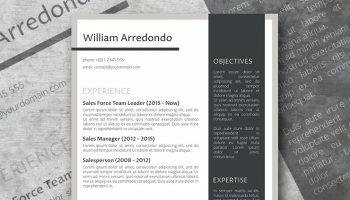 Land your dream job with this beautifully crafted resume template. 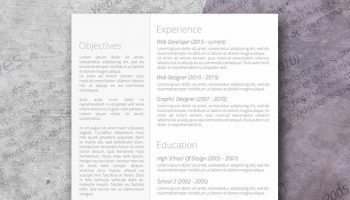 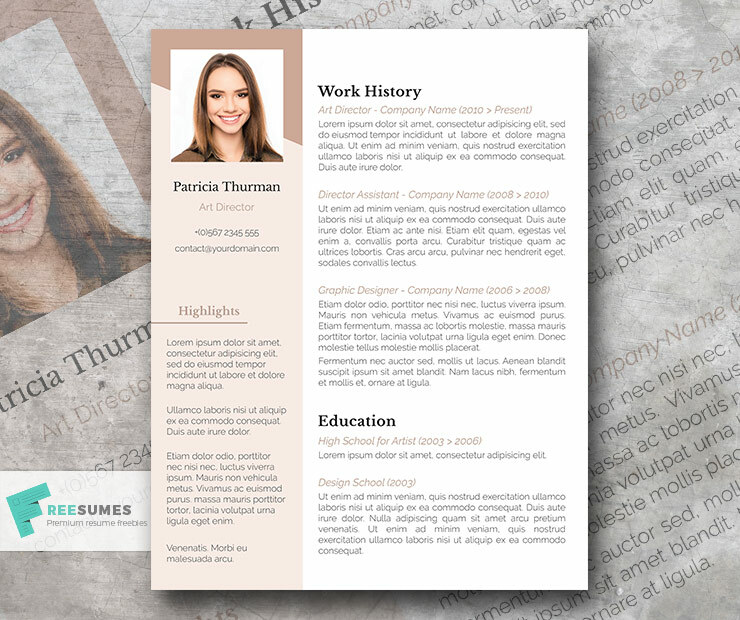 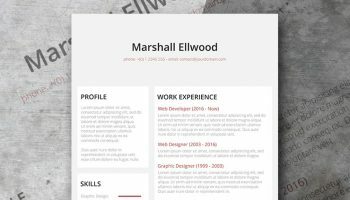 It features a soft tone and a professional layout that highlights the main sections of your resume. 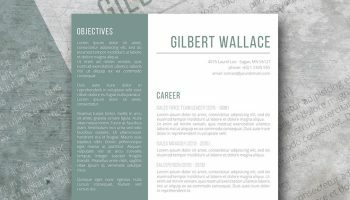 It is free to download and easily customizable via MS Word. 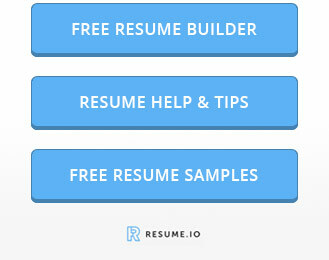 Want to help other job seekers? 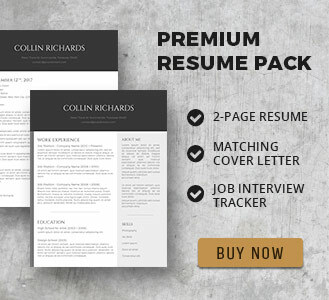 Spread the word about our freebies by sharing this post on your social channel.